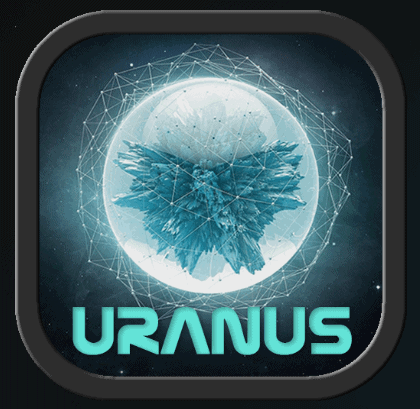 Uranus Kodi addon is a fork of Elysium from Griffin Repo which is located in the Blamo repo. This is another MUST HAVE addon from the Blamo repo who has some amazing addons at the minute. It has an excellent selection of Movies and TV show links as well as Trakt support. Uranus is now installed. The add-on can be accessed via Video> Add-Ons > Uranus from your home screen.